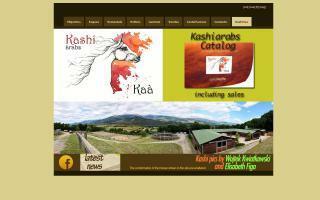 Arabian Breeders and Arabian Horse Farms Directory - Page 5 - O Horse! 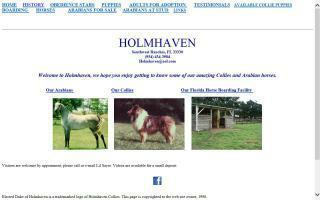 Breeders of Arabian horses & Collies. A small family owned and operated horse facility located in a quiet, tree surrounded area close to the #1 highway. Selling Arabian, partbred Arabian, Quarter Horse, and Paint horses that have been family raised. 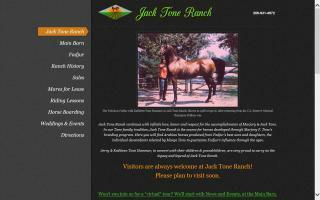 Jack Tone Ranch was Fadjur's home for 30+ years. The Tone Family continues to operate one of the oldest family-owned horse ranches in California and raises beautiful Arabian horses descended from the Fabulous Fadjur. 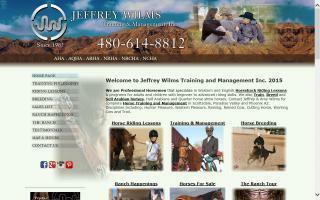 Jeffrey Wilms Training & Management Inc.
Jeffrey Wilms is a reining horse trainer in Scottsdale, AZ. We offer horse training, breeding and management. Amy and Jeffrey Wilms offers horses for sale in Arizona, working cow horse training, horse management, showing, and horse riding lessons in Scottsdale, Arizona. Jeffrey Wilms' horse training facility is located in Scottsdale. Kakagi Arabians is an Arabian horse breeding farm focusing on Russian lines. The new home of *Nefison (Mag x Nefisa by Salon), located in Northwestern Ontario, Canada. 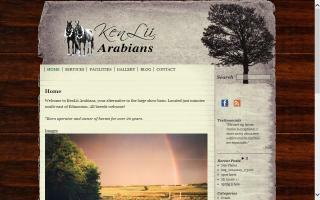 Personalized horse care, KenLii Arabians offers personalized care in a small barn setting. Horses are fed 4 times daily with small squares. Regular farrier and vet visits and group paddock turnout. Complete indoor boarding services available. Horses turned out at 6am and in at 10pm to maximize turnout time. Complete outdoor boarding services are also available. Pasture grazing in small group paddocks with pasture grazing in the summer with pasture rotation. Riding lessons are available for all levels of enjoyment. For over 30 years, Kenlyn Arabians has been specializing in top quality Arabians bred for versatility, conformation, disposition, show, and endurance in the Colorado area. 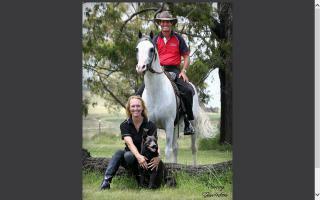 Kenlyn Arabians offers a stable with breeding, boarding and training facilities available. There are also miles of trails to enjoy. Just a short drive from Denver, Colorado located in Aurora. Khala-Marr Stables is located in Otego, New York. We offer riding lessons, boarding, training, and summer and vacation day camps for children. Several horses for sale. Imported Hanoverian stallion Allerbester and Arabian Champion Grey Zaki.